Looking for a “feel at home” type of stay? Staying in an apartment enables the guests to provide for themselves – according to their own preferences. 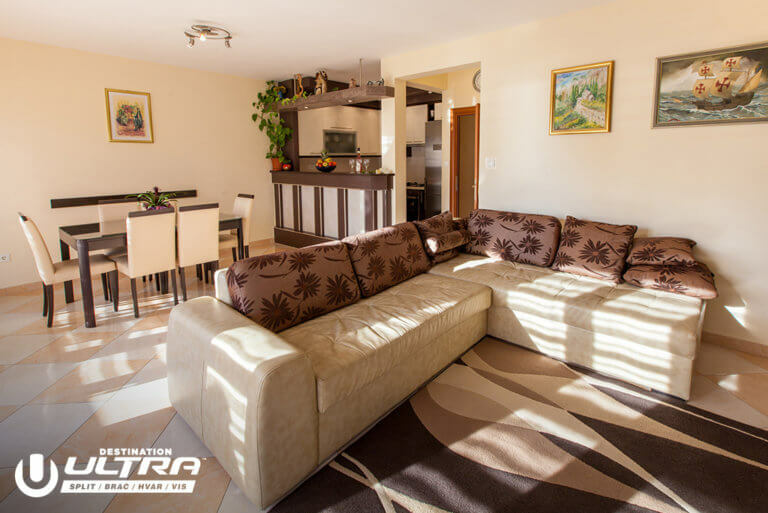 We offer apartment accommodation in several accommodation zones. Map of all zones is available here. The nearest accommodation zone is central city zone “Split 1” – everything in that zone is within a walking distance (up to 40 minutes) to the festival venue (Poljud Stadium) and Old Town. 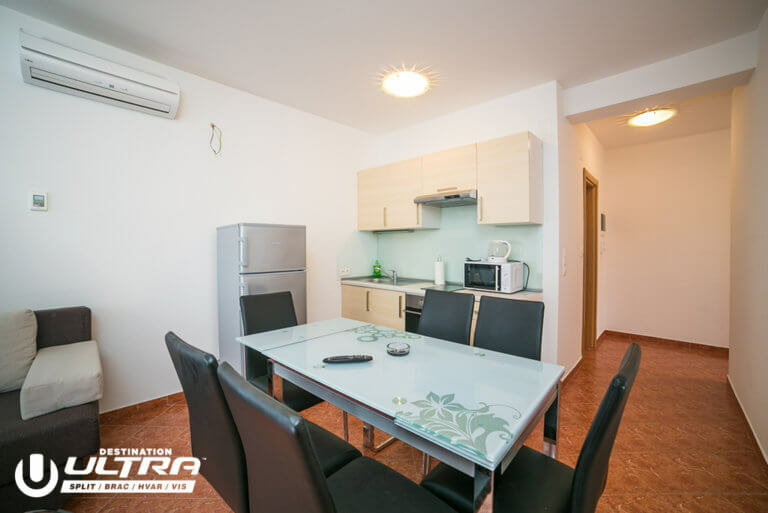 “Split 2” is a city zone outside of “Split 1”, with more affordable prices than the city center, and is easy to reach by shuttle bus. Zone “Podstrana” is a popular tourist zone, made famous by its beautiful long pebble beaches flowing with crystal clear water. 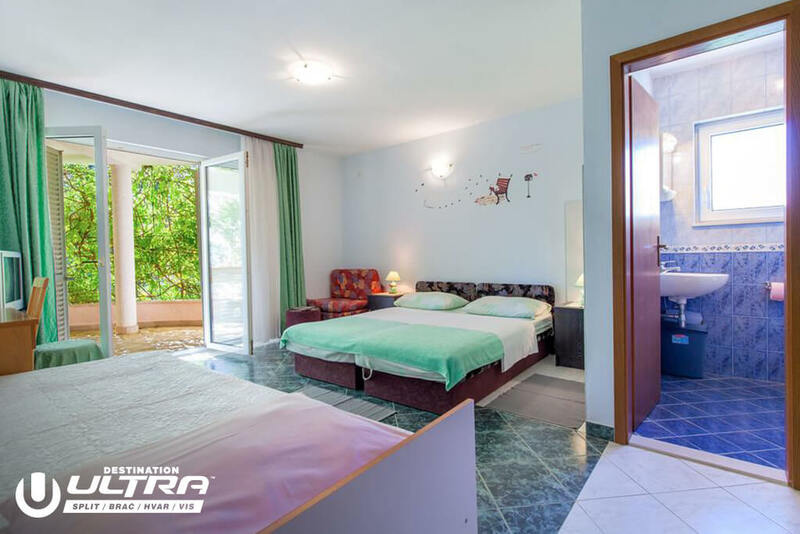 Zone “Kasteli”, beside being famous for being a location for filming “Game of Thrones” and the Croatian version of “Romeo & Juliet”, it is also the nearest to the airport and also has the lowest prices compared to the other offered zones. Festival shuttle service is available from all zones.